I read this article and found it very interesting, thought it might be something for you. 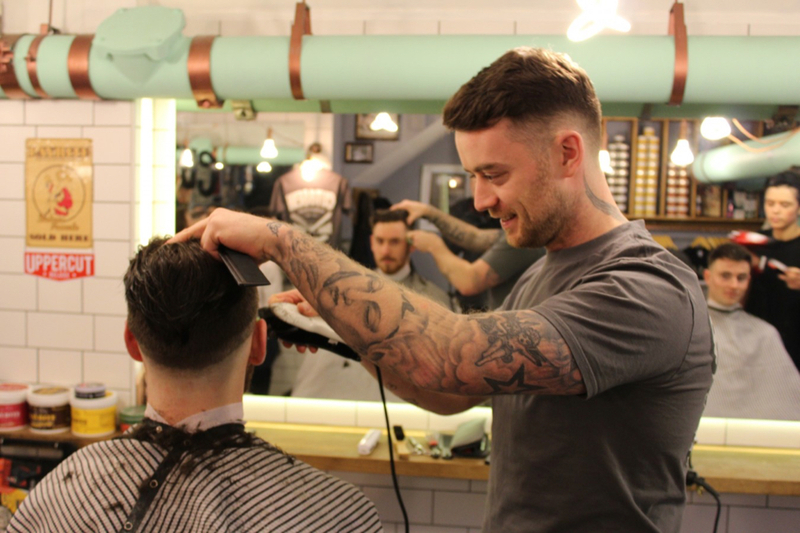 The article is called Nineteen for ’19: Sean Bryan – Cut & Sew Barbers and is located at https://www.totallydublin.ie/more/design-section/nineteen-for-19-sean-bryan-cut-sew-barbers/. 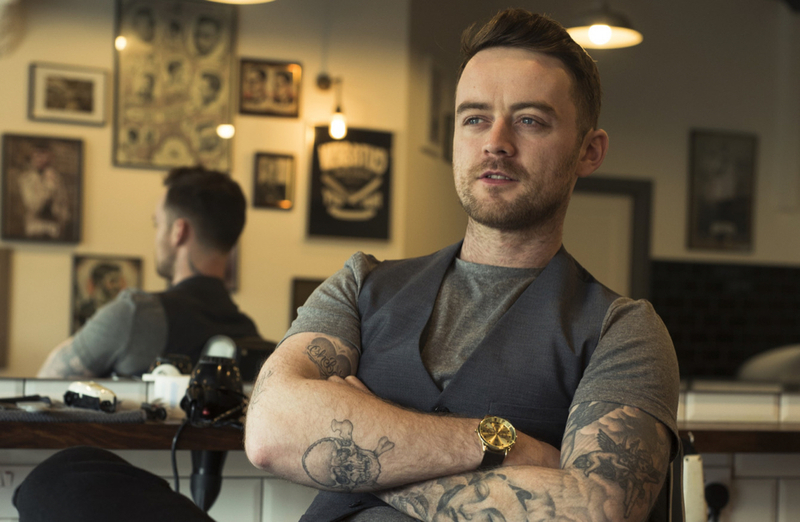 “Let’s keep Ireland looking like Ireland!” – Sean Bryan, Owner of Cut and Sew Barbers. As 2019 gets into its stride we talk to a collection of creatives about their highlights of 2018, their hopes for the year ahead and their design heroes. For sure, making a documentary. 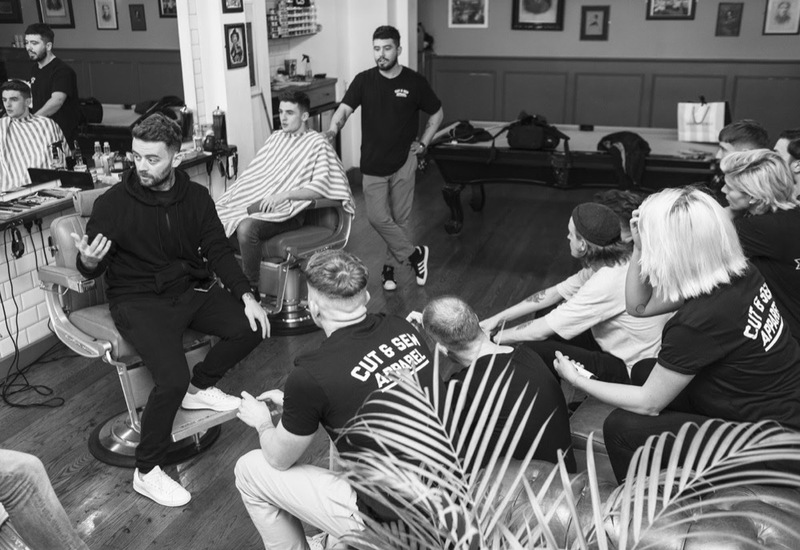 No other barbershop has done that, being a creative myself it was amazing to have the guys from collective Dublin follow us around for three months, capturing us opening a new store, Ibiza Rocks getting us to come over and cut hair and DJ with them in Ibiza. To continue to employ local Irish talent, to spread the message of mental health and get men to open up whilst in my chair or in any of the chairs in Cut & Sew. And as always to be a better version of myself and to empower people to do great things. Way more local Irish shops, there are too many big franchises from all over the world, they are all carbon copies and so soulless, literally destroying the Dublin of old. I think there are so many amazing creatives in this country and if there was a cap on how many companies outside of Ireland could open up shops it would keep our pretty amazing country special. Nearly every UK city is a total copy of the next and I can see that creeping into Dublin. Costa, Starbucks, Nero and now even UK barbershop franchises coming here. We have more than enough better homegrown talent than these brands. I have been offered shops in London and New York and it’s not for me, I really want to support local. Let’s keep Ireland looking like Ireland! Greener, and lots more colour via installations and local Irish shops everywhere. An oldie but a goodie, MASER. Apart from opening up his new studio to showcase Irish artists, he’s a local legend. Krystal Klear, an Irish Producer/DJ who not only designs his own clothing, his own artwork for his OWN music!!! I would love to say myself, hahaah in a non-dickhead way… I really do try to employ local Irish talents and have created 20 jobs since setting up shop with always trying to buy local.